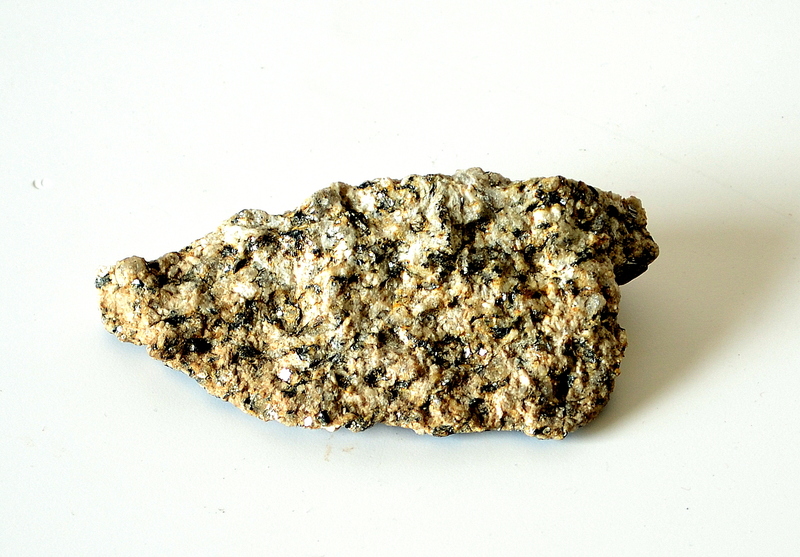 This piece of granite is from Nelson’s Pillar on O’Connell Street, which was blown up by the IRA at 2am on 8 March 1966. Bombs destroyed the upper half of the pillar and threw the statue of Nelson into the street. Several days later, the Irish army demolished the remains of the pillar, causing more damage to O’Connell Street than the original blast. Nelson’s head was stored in a shed on Clanbrassil Street, before being stolen by students from the National College of Art and Design as a fund-raising prank. It was leased to a London antique store owner, and later appeared on the stage of the Olympia when the Dubliners performed. The head of Nelson’s Pillar is now on display in the excellent Dublin City Library and Archive on Pearse Street.